Antilles School: What is an Independent School? 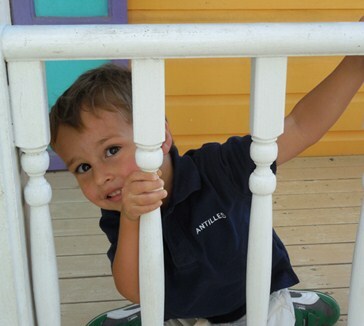 About Antilles > What is an Independent School? Antilles School is a member of NAIS (National Association of Independent Schools). There are approximately 2,000 independent schools across the United States, providing high-quality and individualized education to more than 700,000 students from pre-kindergarten through high school. The importance of hard work, leadership, personal responsibility, and good citizenship. These schools have the freedom to serve their distinct individual missions — the philosophy, values, and approach to teaching that are right for your child. They have the freedom to let passionate teachers create educational experiences that meet your child's individual needs, without state mandates regarding curriculum, textbooks and testing. They have the freedom to select the academic and extracurricular programs they want to offer, and to offer these programs to the students whom they feel most capable of serving well. For more information about independent schools, please visit http://www.nais.org/.